Two years ago, the Center for Justice and International Law (CEJIL) came together with representatives of States, and internationally renowned scholars, lawyers, jurists and activists, to launch the GQUAL Campaign at UN Headquarters in New York City. Our goal was to raise awareness about the under-representation of women affecting virtually all international tribunals and monitoring bodies. Many of these institutions play key roles in developing international law, human rights, international relations, and cooperation. Since then, GQUAL has grown into a leading platform advocating for gender parity in international justice. On the second anniversary of the campaign, GQUAL is convening a diverse group of people from all over the world. The goal is to approve an Action Plan that will build upon the strategies found in the GQUAL Declaration and effectively #ChangethePicture of International Justice. 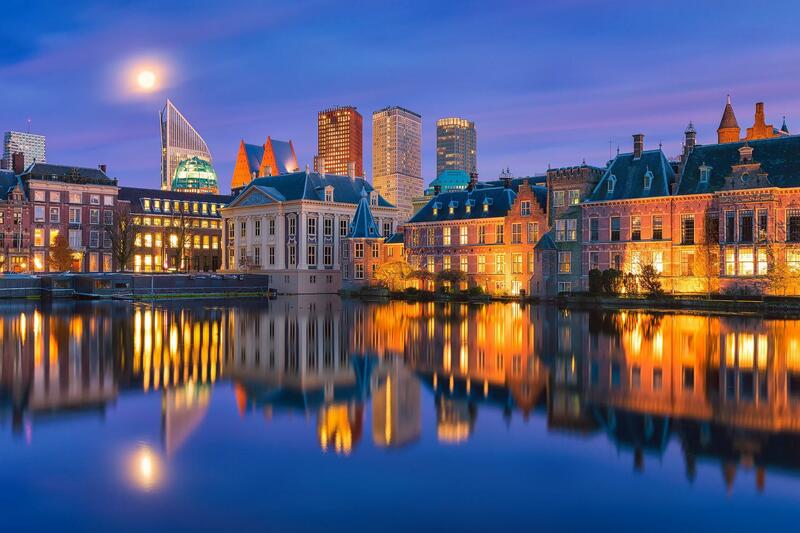 Join us in The Hague, Netherlands from October 3 to 5 for a series of lively and engaging discussions and workshops that seek to shape academic research and policies slated to increase the participation of women in international tribunals and monitoring bodies. Below is a small sample of some of our conference speakers. More to come soon! To view the draft conference agenda, click here to download. Mock debate: Gender quotas and targets: Innovative or Ineffective? Adjudicated by ICC President Silvia Fernandez and other ICC judges and introduction by Viviana Krsticevic from Gqual." Space is limited, please register your interest by 29 September to: queguiner@un.org with your full name, position and organisation and we will confirm your spot as soon as possible. 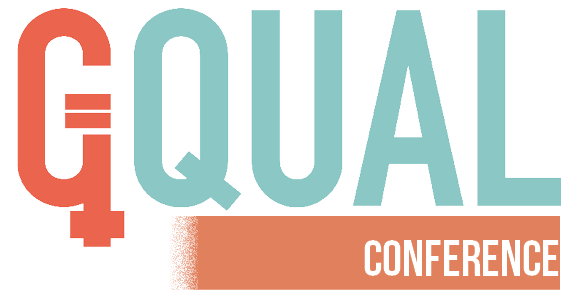 The GQUAL Conference will take place at The Hague Institute for Global Justice. Registration will take place at 8:30 AM on October 4th. Click here to view the official invitation. We are grateful to the States, Foundations and Partner Organizations which helped us put together this event. If you can't participate in the conference, but are interested in advancing gender parity within international tribunals and monitoring bodies, donate today! International decisions that only include the viewpoint of a select group of people risk missing the picture. Real justice requires real perspective, a multiplicity of takes captured from all angles including gender, ethnicity, race and socio-economic background. Donate via the Center for Justice and International Law today!